Police in Texas received a odd call on Friday that involved a woman drinking wine in the parking lot of a Walmart. According to the police report, the woman was riding on an electric shopping cart while drinking wine from a Pringle's can. The police arrived at the 2700 Central E Fwy location just after after 9am to check on the suspicious person call. Officers were also told she was drinking wine from a Pringle's can. 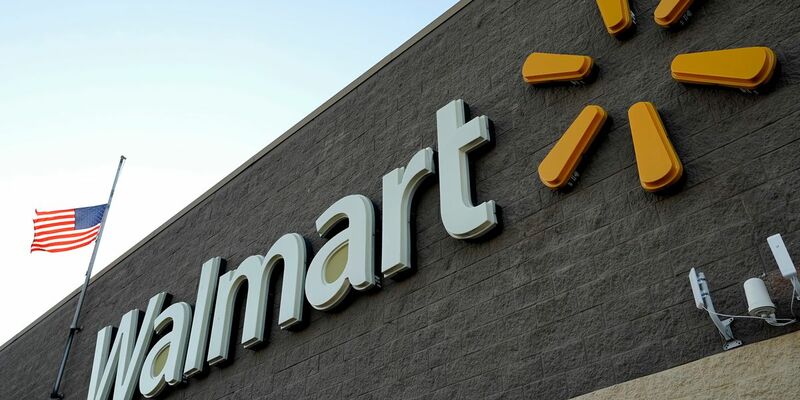 Workers at the store told authorities that the woman had been riding the electric cart since 6:30 a.m. Police were able to locate the woman at a nearby restaurant and barred her from the Walmart. Employees asked officers to ban the woman from the store. There were no arrests made in the incident, according to KAUZ.